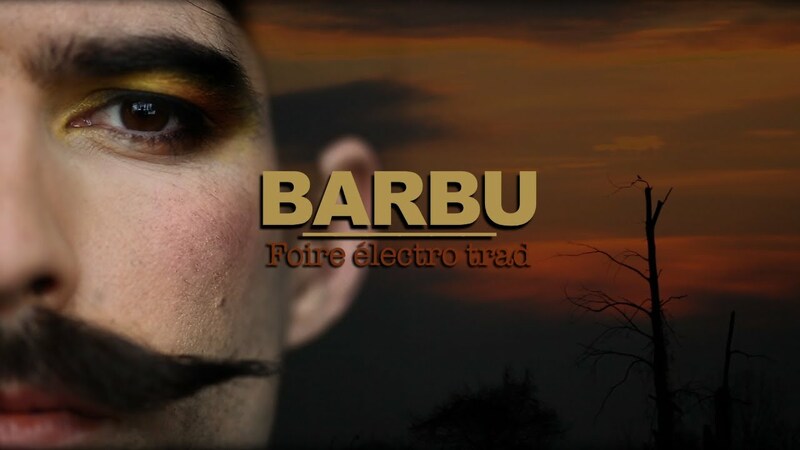 Cirque Alfonse brings a hirsute wonderland to the stage with Barbu. You can find more on the company and the show at their website. Learn more about Cirque Alfonse and cirque nouveau in NYU Professor Nancy Smithner’s Indefinite Article, written exclusively for NYU Skirball. 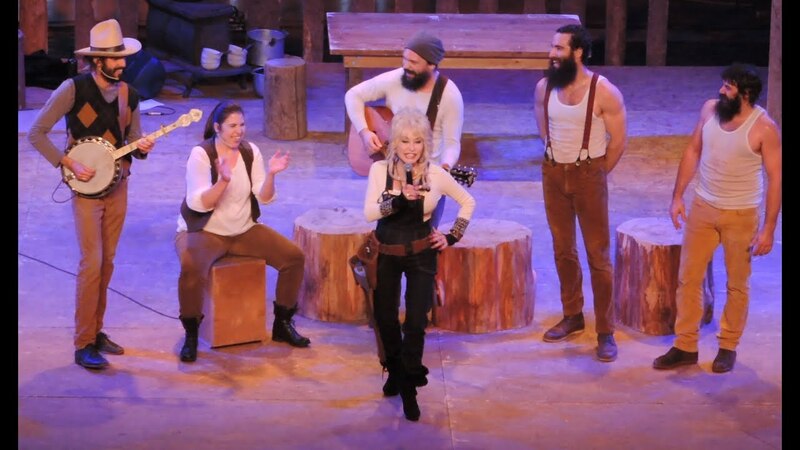 Guess who’s a fan of Cirque Alfonse?… that’s right, her majesty Dolly Parton. Here she is performing “Rocky Top” with Cirque Alfonse as back-up band. Plus: original music from the show, now available for your streaming pleasure. Recommended readings to accompany the Indefinite Article by Nancy Smithner. Ernest Albrecht, The Contemporary Circus: Art of the Spectacular. Scarecrow Press, 2006. 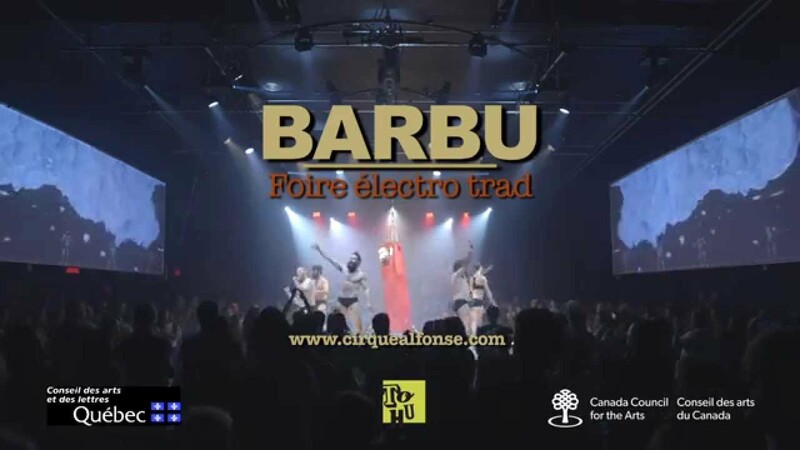 Charles R. Batson and Louis Patrick Leroux, Cirque Global: Quebec’s Expanding Circus Boundaries. McGill-Queen’s University Press, 2016. Pascal Jacob, The Circus: A Visual History. Bloomsbury Visual Arts, 2018. Linda Simon, The Greatest Shows on Earth: A History of the Circus. Reaktion Books, 2014. Peta Tait and Katie Lavers, editors, The Routledge Circus Studies Reader. Routledge, 2016. Even more fabulous muscles: a new documentary and memoir bring transmasculine athletes and bodybuilders into the spotlight.